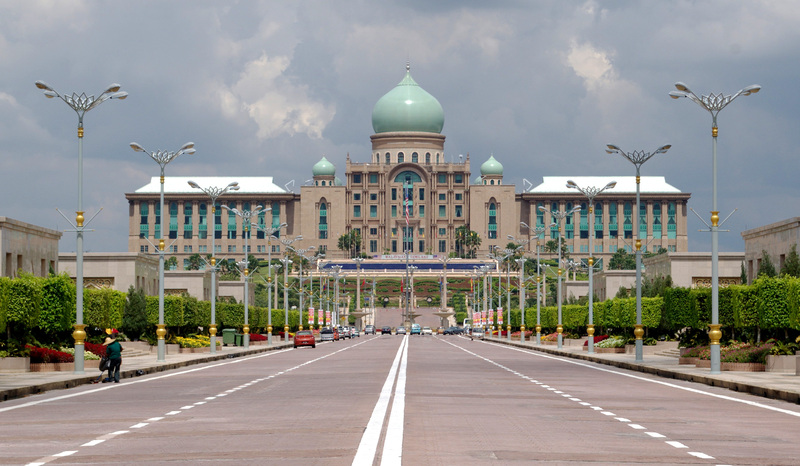 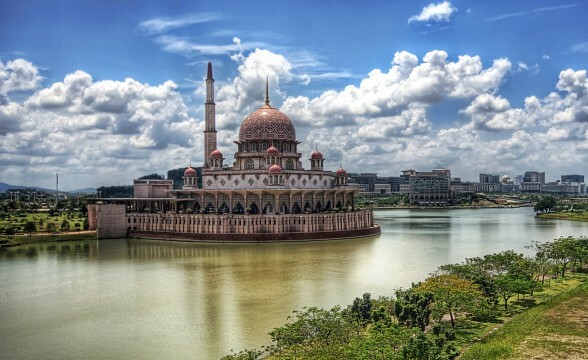 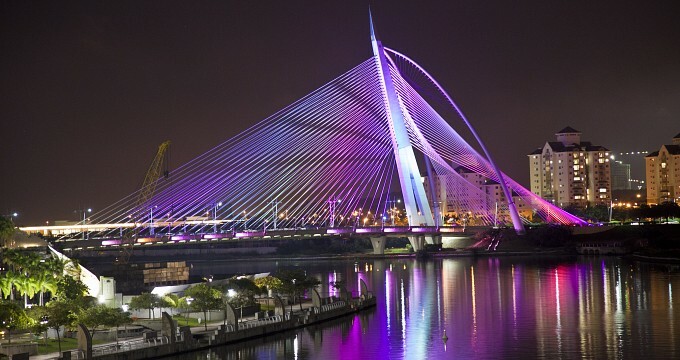 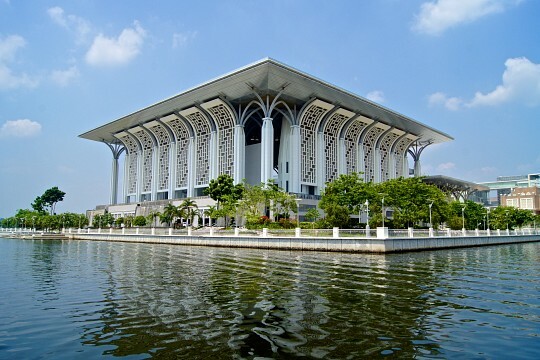 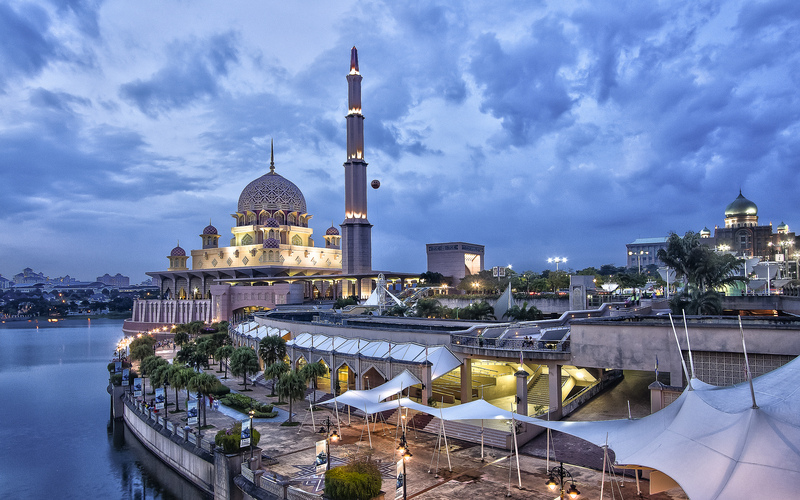 Putrajaya is a Town in Malaysia, Asia. 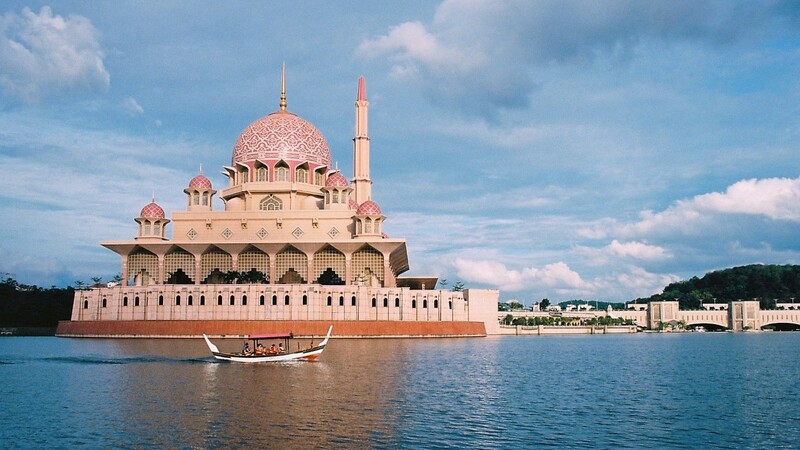 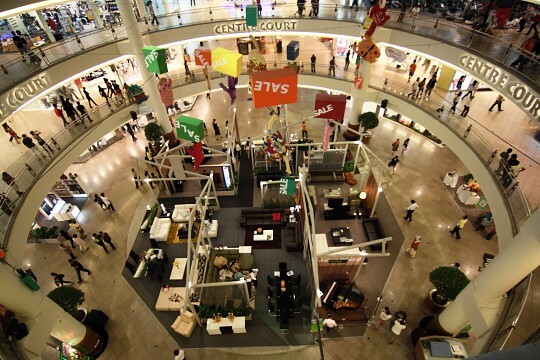 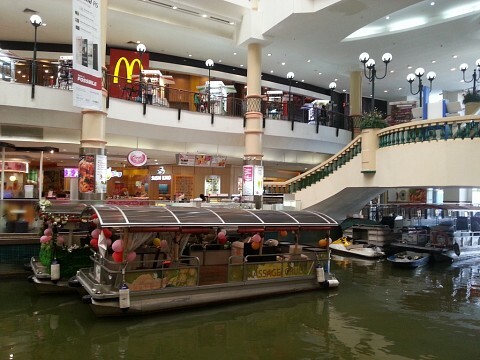 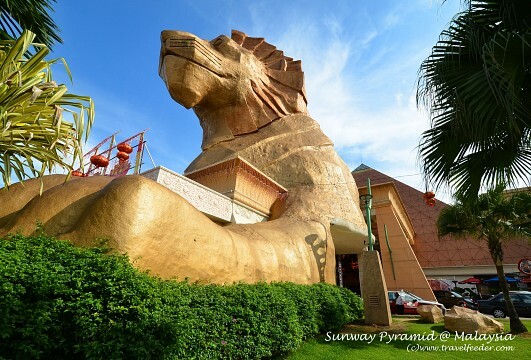 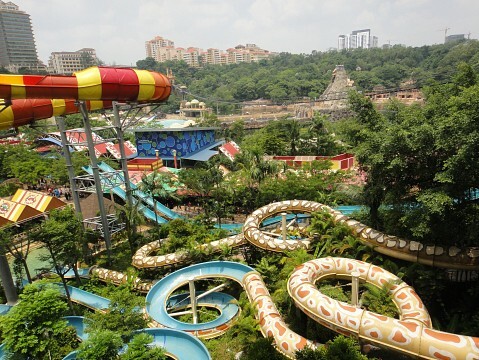 See other Towns in Malaysia. 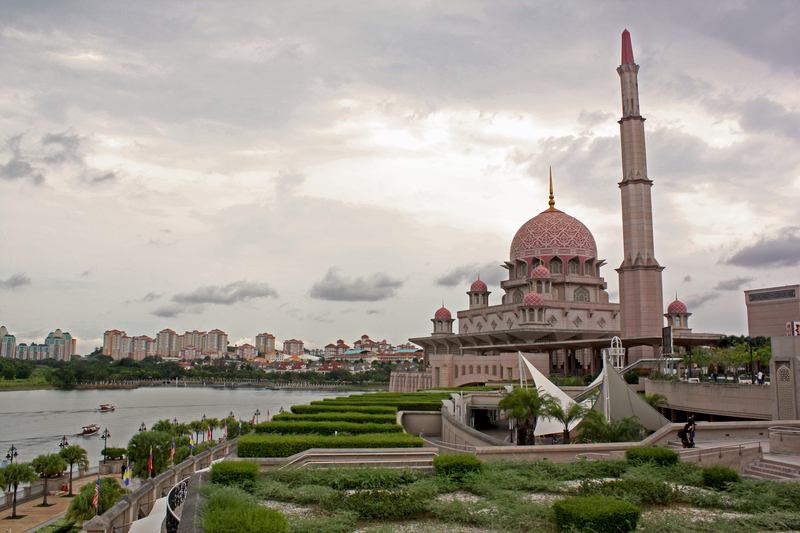 There is currently no additional information available regarding Putrajaya. Do you see any omissions, errors or want to add information to this page? Sign up.